European Commission spokesman Enrico Brivio told a briefing in Brussels: "It is a warning that we send to member states asking to comply, to take measures to fight this poor air quality that provokes respiratory disease and cardiovascular disease." "It is an important factor on the health of citizens." Asked whether the UK would remain bound by any legal proceedings after Brexit, Commission spokesman Alexander Winterstein said: "For as long as the UK is a member of the European Union, rights and obligations apply." 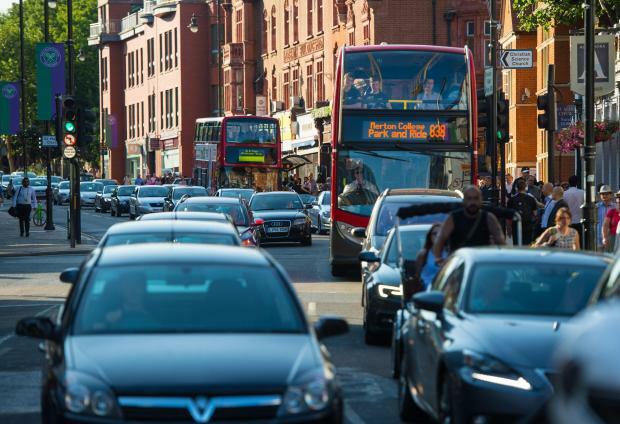 According to the European Commission, road traffic is responsible for around 40 per cent of emissions of nitrogen oxides in the EU, with the contribution at ground level much higher. 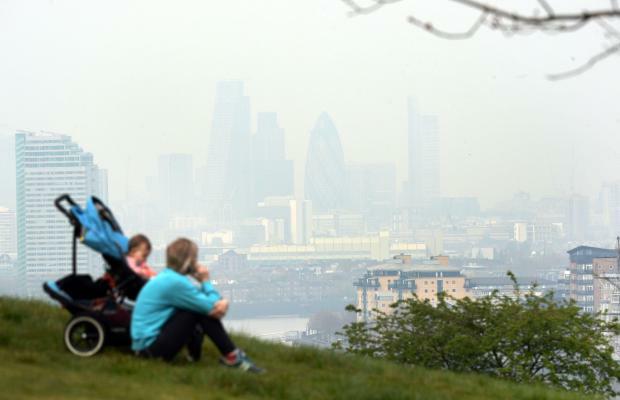 Jenny Bates, Friends of the Earth air pollution campaigner, said: "It's shameful that the EU has to take legal action against the UK government to get it to deal with the dangerous levels of dirty air across the country." 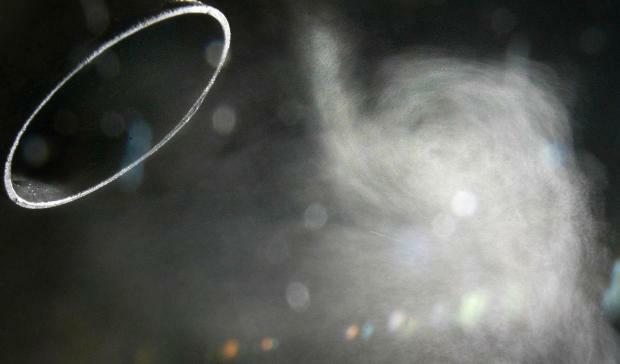 "Air pollution is responsible for tens of thousands of early deaths every year and is harming the health of an entire generation of children." "Current government plans have been shown to be too little too late."